The wife and I decided to visit Lakeville last weekend. This is one of the project that has recently sprang back to attention after our Prime Minister's had announced plans for the big Jurong Lake District revamp during his National Day Rally speech last month. The sales gallery of Lakeville is located at an open field opposite to JCube. However, one may easily miss the slip road (Jurong East St. 12) leading into the gallery with all the constructions that is currently taking place around the area. Given that it is a weekend, the sales gallery was pretty crowded with prospective buyers. The wife and I were told that Lakeville was launched about 6 months ago but interests have been somewhat lacklustre until after the National Day Rally speech. First off, the actual site of Lakevilleis not anywhere near where the sales gallery is located... at least not within comfortable walking distance anyway. 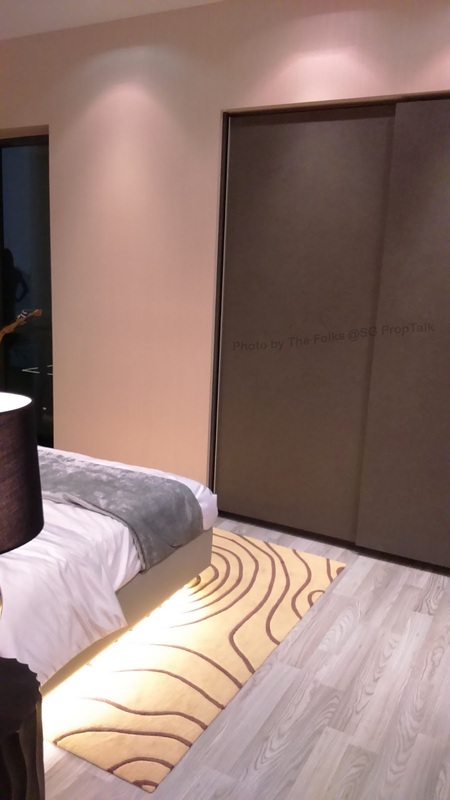 The actual plot is along Boon Lay Way, between Lakeside and Chinese Garden MRT stations. To get to JCube or Westgate, you will either have to drive (about 5 minutes) or take the train from Lakeside to Jurong East MRT station, which is 2 stops away. To walk it we reckon will probably take a good 20 - 25 minutes. Lakeville is a 99-year leasehold developed by MCL Land. This is the same developer that launched J Gateway back in June of 2013 - a residential project next-door to Jurong East bus interchange and opposite to Westgate, which sold 736 of its 738 units on the first day of launch, at an average price of $1,480psf. 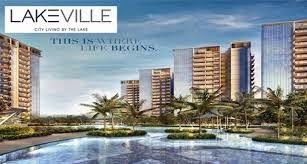 Lakeville consists of 696 units spread over 6 towers of 16-storey high. The project sits on a plot of almost 241,000sqft and offers unit configurations of 1- to 5-bedrooms as well as penthouses. "Dual-key" units are also available within the development. One unique feature of Lakevilleis that some apartment types actually come without balconies - this will please those (much like yours truly) who do not utilize the external area of their apartment much. In terms of access, the wife and I were told that a new access road will be constructed specially for Lakeville. This bi-directional road (Jurong Lake Link) will act as a conduit into Boon Lay Way or Jurong West St. 41, which should make it easier for residents to get in/out of the estate. Facility-wise, Lakevilleis comparatively more generous than the other new projects that we had seen recently. 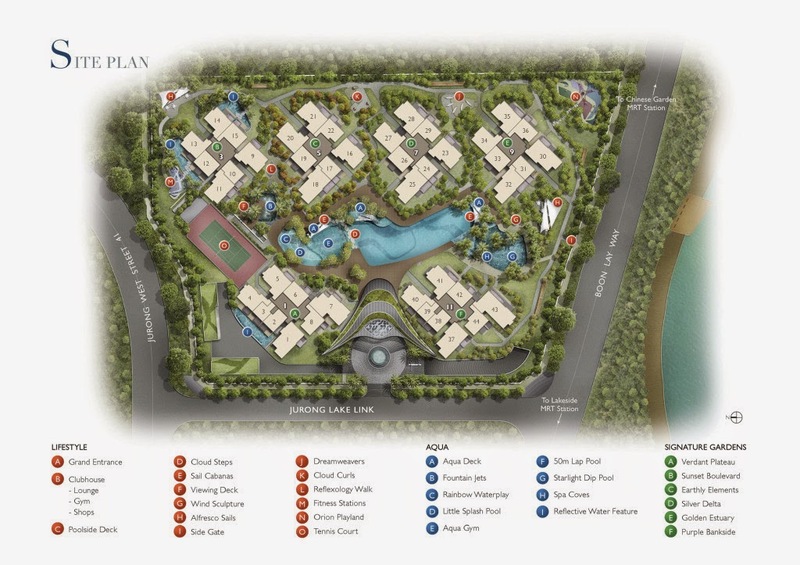 While the main features revolve around the swimming pool that stretches almost from one end of the estate to the other, another unique offering is the 6 "signature gardens" (with names like "Verdant Plateau" and "Golden Estuary") that are located within the confines of each tower itself. Lakeville's residents can also boast of having a tennis court within their estate - something of a rarity in new projects these days. Parking wise, Lakevillehas 696 lots plus 7 handicapped spaces. So prospective buyers with more than one car may have to pray very hard that not every household in the estate owns a vehicle. The showflats on display are the 2- and 3-bedroom units. The 5-bedroom showflat was closed as it is being converted to a 4-bedroom one, since most of the 5-bedders (only 1 stack of such in the development) have been sold. We will focus our attention on the 3-bedroom showflat. 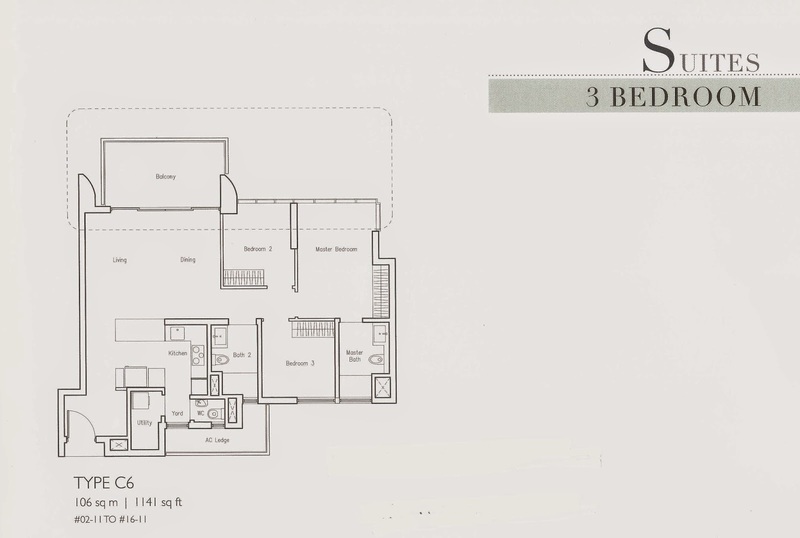 This is a 1,281sqft ground floor unit (Type C6-P). The typical C6 type on the higher floors is 1,141sqft but has the same interior area and configuration. As one enters from the main door, you will see the kitchen on your right before arriving at the living/dining area. 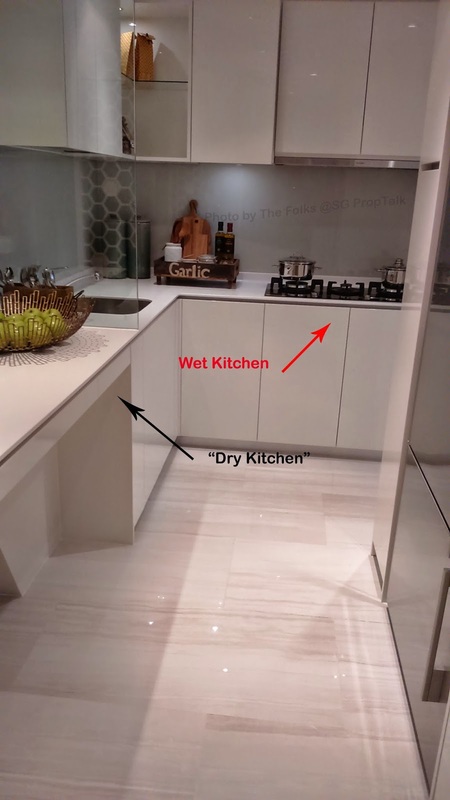 The kitchen is divided into a "dry" and "wet" area. 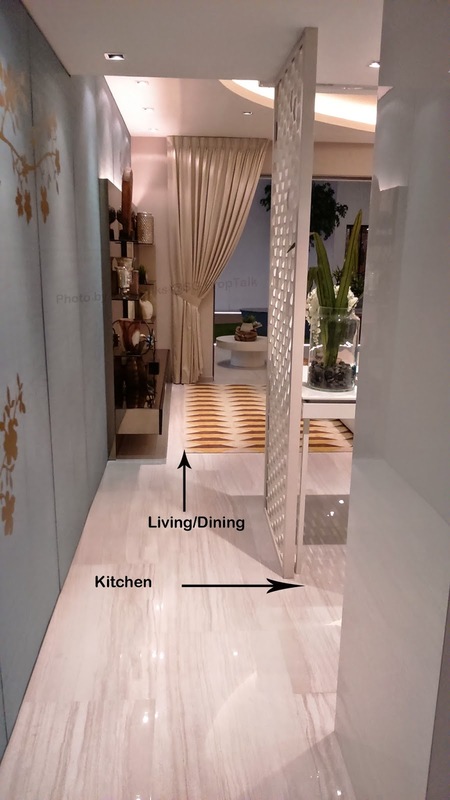 However, the so-called "dry kitchen" is nothing more than an elevated platform which you can either use as a serving area or a small dining table. All cooking/washing are confined to the "wet" kitchen, which is good-sized enough for two to be working side-by-side. 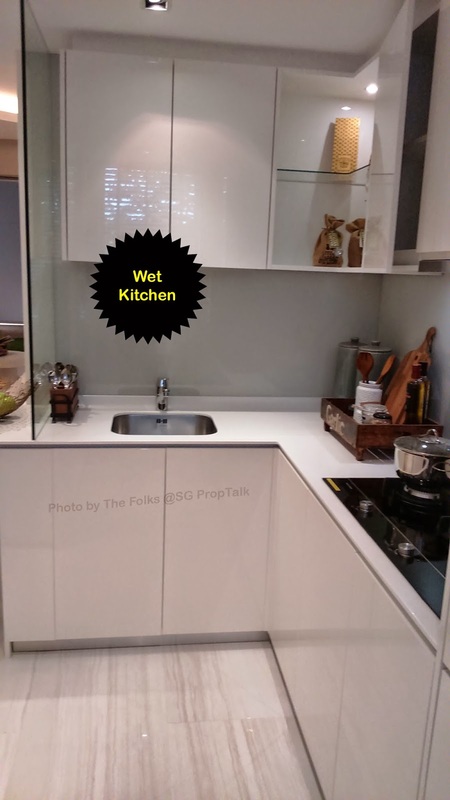 The "dry" and "wet" kitchen is separated by a glass door (not installed in the showflat), which is a good idea for keeping the grease and smell within the confines of the "wet" kitchen. The kitchen comes equipped with equipment (hood/hob, fridge and oven) from Fisher and Paykel and fittings from Grohe. At the end of the "wet" kitchen is the utility/yard area. You do not get much space in the yard but a large set of windows ensure good ventilation and possibly the option of an extendable laundry system. 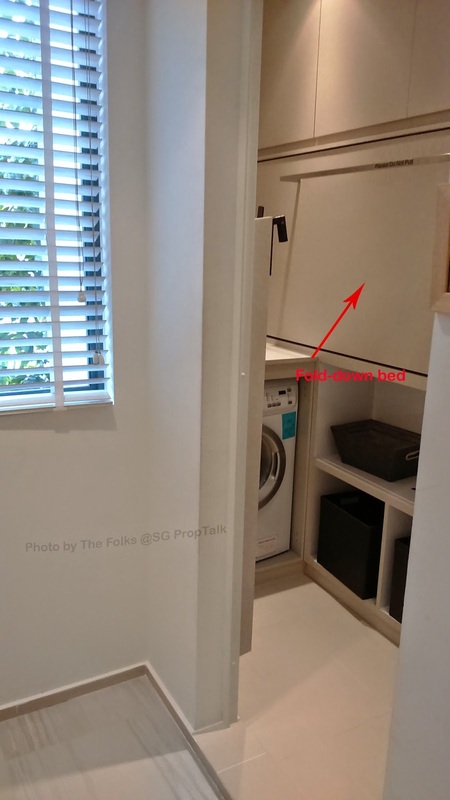 The utility room is a narrow longish space but with a bit of ingenuity, one can fit both the washing machine (provided) and a custom-made bed inside. The living/dining room is rectangular-shaped and looked rather spacious especially for an apartment of such size. 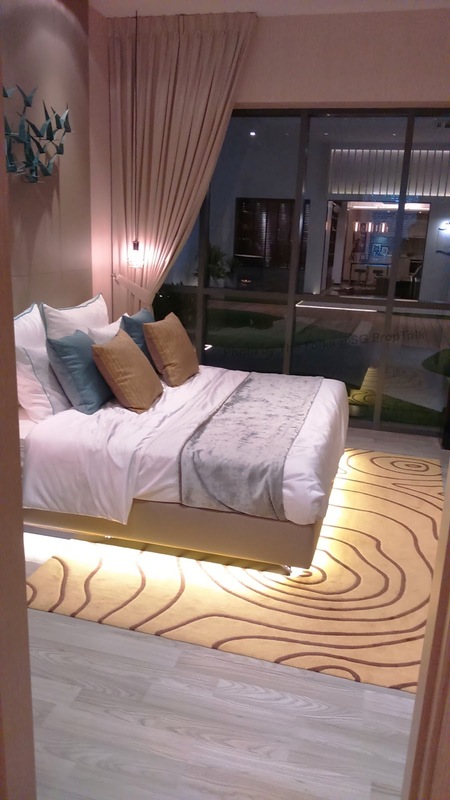 Should you decide that you need even more "entertaining" space, we were told that you can dismantle the wall between the dining area and bedroom 2 - but you will have to do this at your own expense and after the project has received its certification of completion. 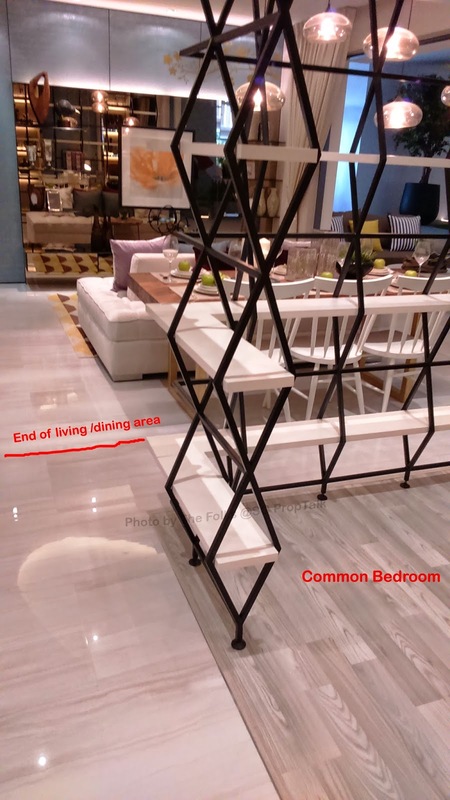 Our only complaint is that the living/dining area for the 3-bedder only comes with homogenous-tile flooring - we were told that the 4- and 5-bedroom units have marble floors. But you do get pretty high ceiling at 2.9m, which helps to increase the perception of space within the apartment. The two common bedrooms are rather small - maybe the reason why one does not feature a bed while the other has a built-in elevated single-bed. But we reckon something has to give somewhere given the size of the apartment. In contrast, the common bathroom is surprisingly huge. 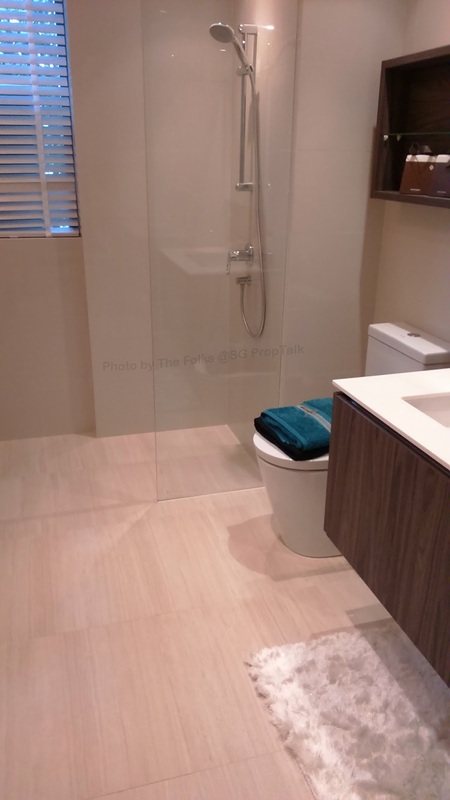 The wife and I were told that the bathrooms are built according to wheelchair-friendly requirements - what this means is that anyone on a wheelchair must be able to enter the bathroom and be able to make a 180-degree turn inside. The bathroom comes fitted with bathroom fittings from Roca and toilet from Johnson Suisse - not exactly "premium" quality compared to what we have seen elsewhere. The master bedroom is again pleasantly spacious even with a King-bed. 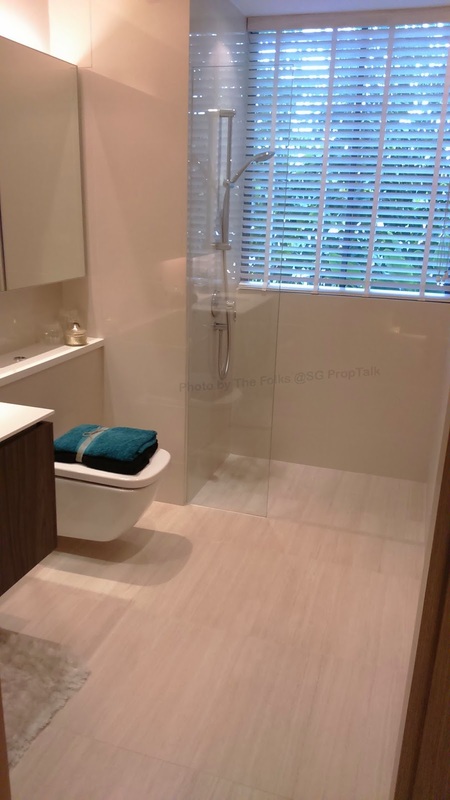 The secret supposedly lies with the wardrobe, which is flushed against the wall - so that it does not protrude outside thereby taking up additional space within the bedroom. However, the 2-panel wardrobe space is hardly sufficient but is quite the norm these days. The master bathroom is almost a replica of the one outside, except for the wall-mounted toilet. We are pleased that it does not come with a long bath, but a tad disappointed with the absence of "rain shower" in the shower stall. Pricing wise, the 3-bedders go for about $1.4 million, depending on which floor you are looking at. This translates to around $1,230psf. For those who are interested in the 5-bedroom units, there are not many of these left as there is only one such stack within the development. But the asking price for a second-floor unit of 1,528sqft is $1.79 million, which translates to around $1,170psf. 1. 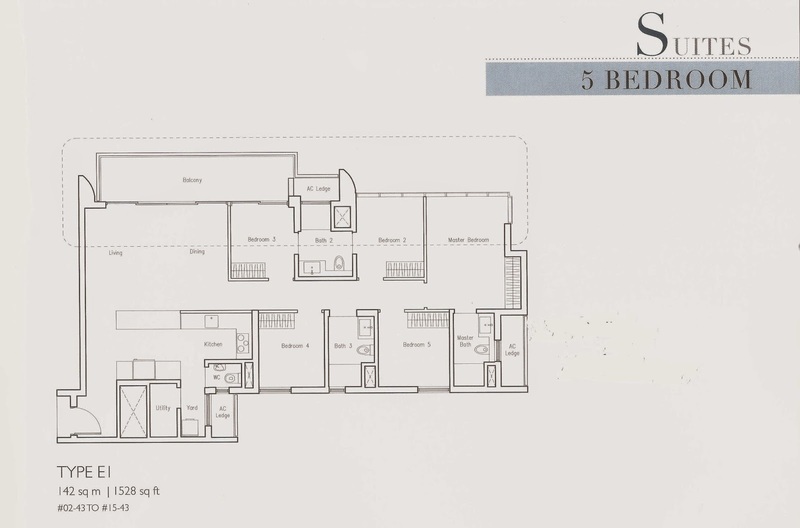 The functional layout with the 3-bedder (and this will probably apply to the 5-bedder as well, given that they have similar layouts), which makes the apartment felt more spacious than it really is. 2. Lakeside MRT station is supposedly a 500m walk away. However, you are likely to be subjected to the elements as we cannot foresee any sheltered path leading to the station. 3. For those with kids going into primary schools in 2018/2019, there are at least 2 primary schools that is within 1-km of Lakeville - one of which being the popular Ru Lang Primary. 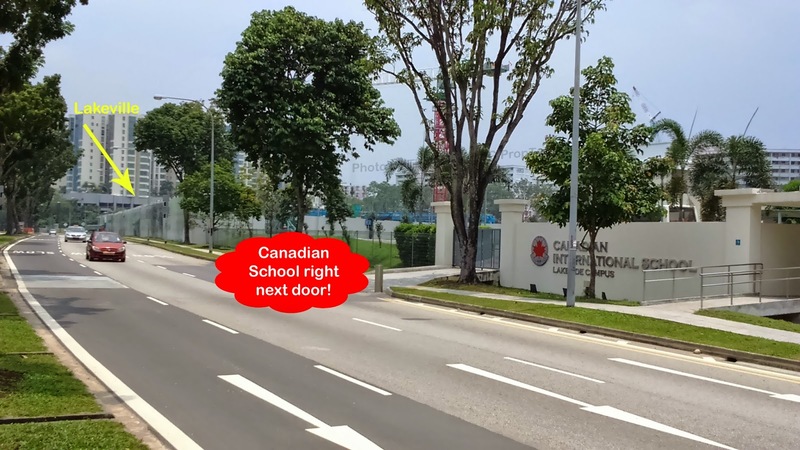 4.The Canadian School is located right next to Lakeville. This may offer good prospects for those who are buying for rental yields. 5. 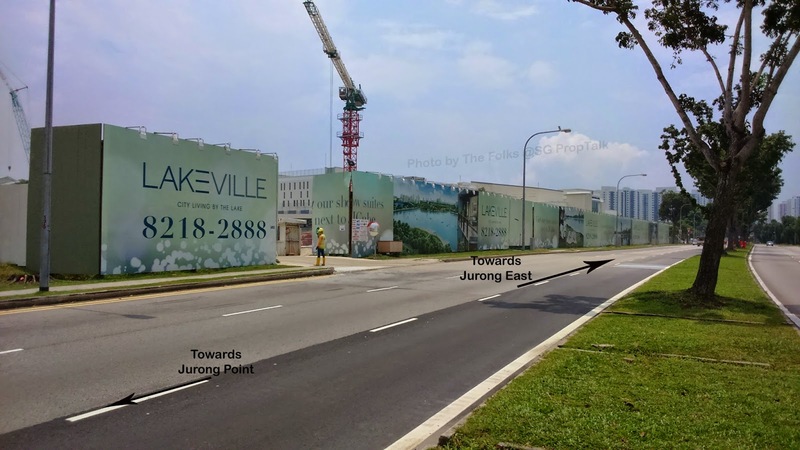 With the upcoming plans to revamp the Jurong Lake District, this should boost the value of residential properties around the area especially when the revamp starts to take shape. So buyers of Lakeville may expect some "first mover" advantage as subsequent new projects (e.g. on the plot of land next door) are likely to be priced higher ... technically anyway. 1. 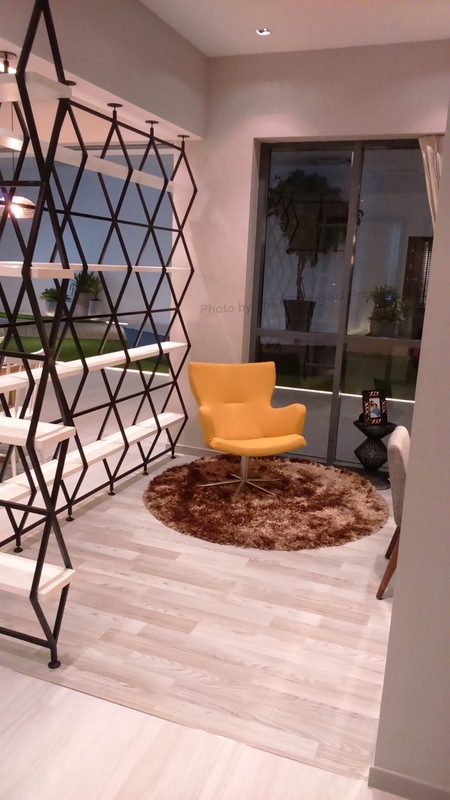 The quality of furnishing and fitting seen in the showflat is average at best and definitely pales in comparison to the other projects that we have visited recently. 2. As all the towers are angled towards the NW-SE facing, many of the units (especially the outward facing ones in Tower 1, 3 & 11) will probably get the afternoon sun shining into the living & bedrooms - not very ideal if you aren't a fan of the heat. 3. 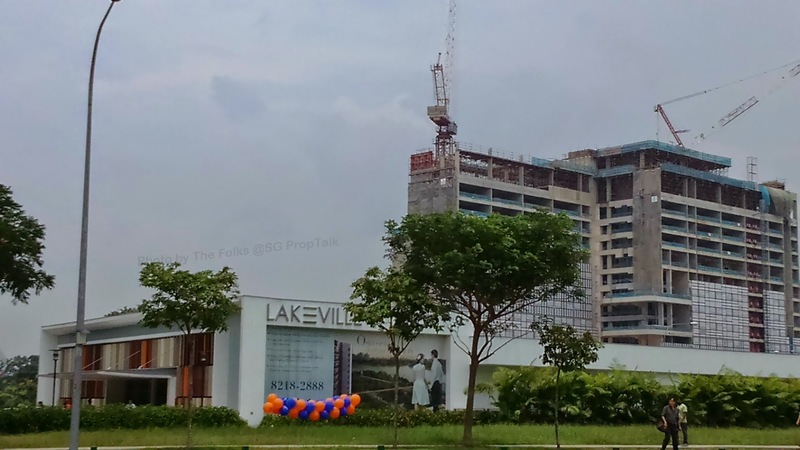 The marketing agent will expound on the "convenience appeal" of Lakeville given its location within the Jurong Lake District and proximity to Jurong Gateway. But this is really a case of "near but not quite" in our opinion. You will still have to drive or take the train to JCube/Jem/Westgate/Jurong East MRT or Jurong Point - the developer ought to provide a shuttle-bus service to ferry residents to Jurong East MRT and bus interchange at regular intervals, at least during the first year or two. And depending on the facing of your unit and how high up you are, you may end up looking at the MRT track rather than the lake. 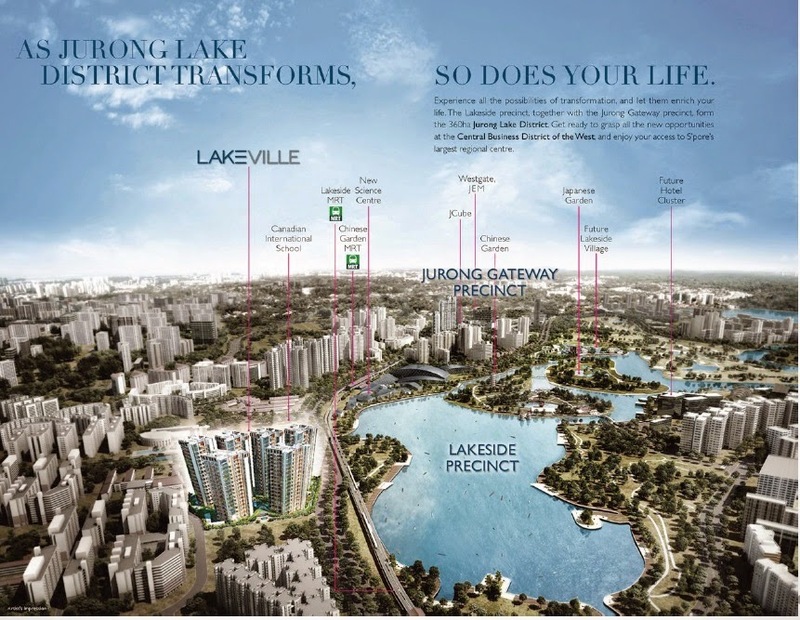 Lakeville will probably be the second new development (after the fully sold J Gateway) to come up in the Jurong lake District area. As such, there is always the potential upside when comes to capital gains, especially since its price is lower than what the folks paid for J Gateway. And in terms of facilities offering, Lakeville is actually one up over J Gateway judging from the respective site plans. 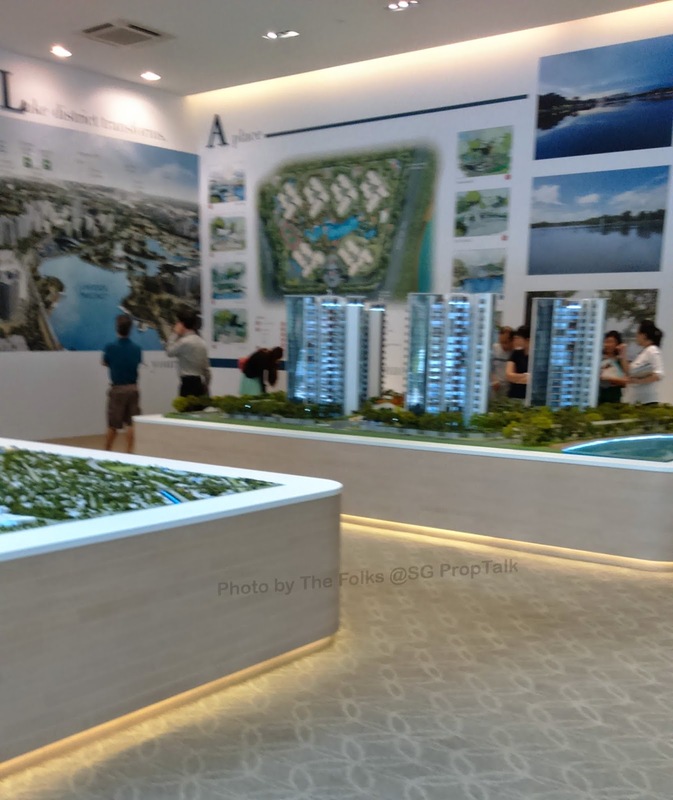 So if you are looking to partake in the revitalisation of the Jurong Lake District and not too picky about the interior quality offered by the apartments (we can only speak based on what we saw of the 3-bedders), then Lakeville is probably a project that you may want to take a look at. 2 comments to ''Lakeville (Review)"
Hi, thanks for the reviews on new launches which is very informative for new buyer sourcing for potential good property to consider. Will you be doing a review on sky woods? Hope to hear your view on this project. It seems that the developer does not provide OpenNet Termination Point (Internet access) in the unit. SkyWoods, Lake Life do provide. Better check with the developer.